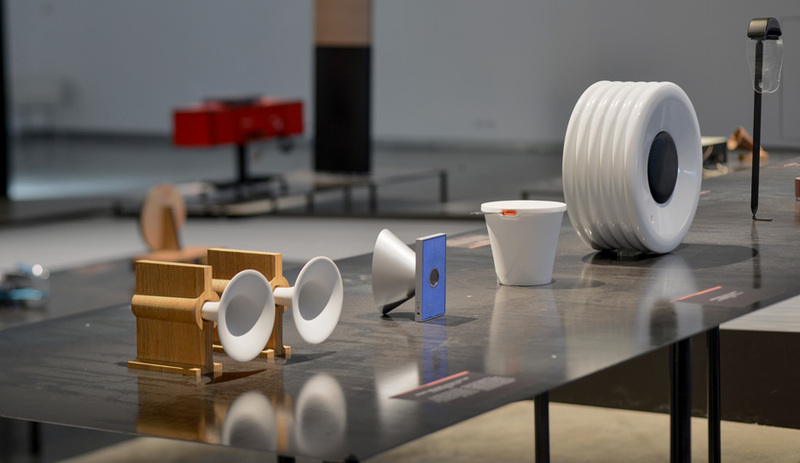 The Sound and Matter in Design exhibition in Holon, Israel, explores the potential for auditory elements to have a more prominent role in architecture. 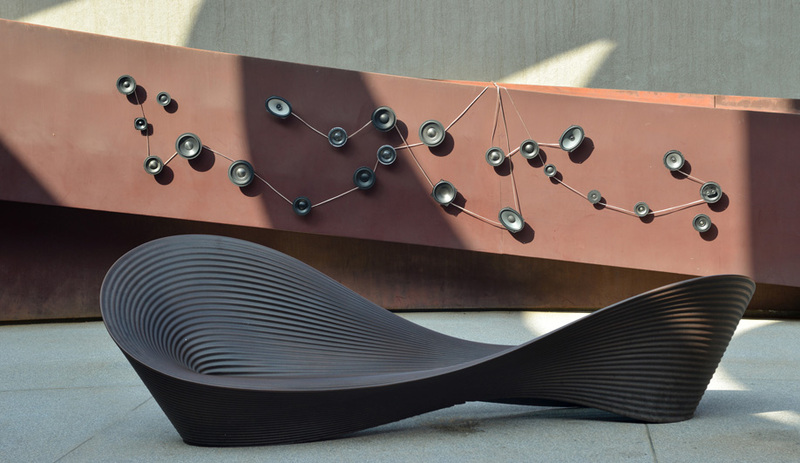 Sound and music can elicit raw, emotional responses. 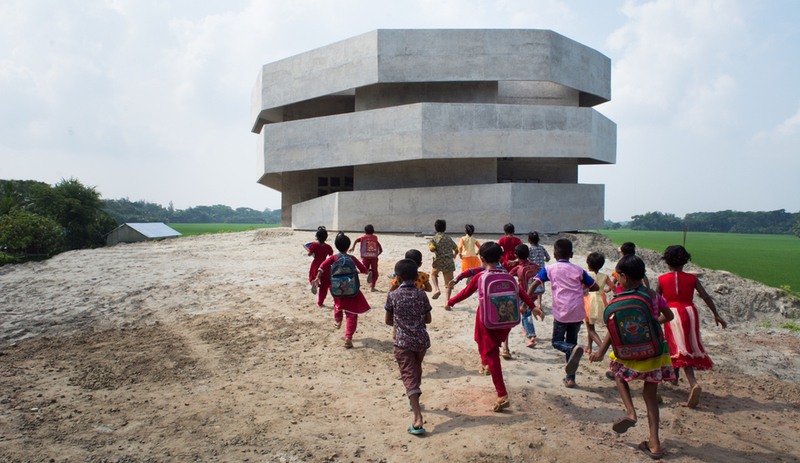 They can conjure memories and elevate (or plummet) a mood. 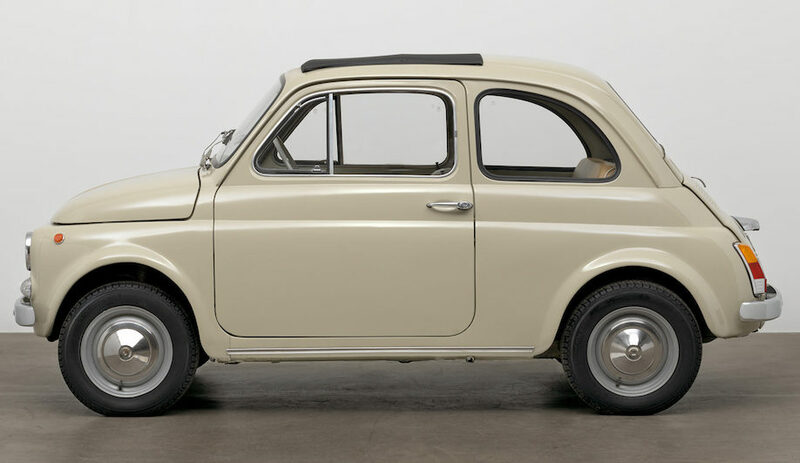 But sound as an actual design element is rarely given the consideration it deserves. 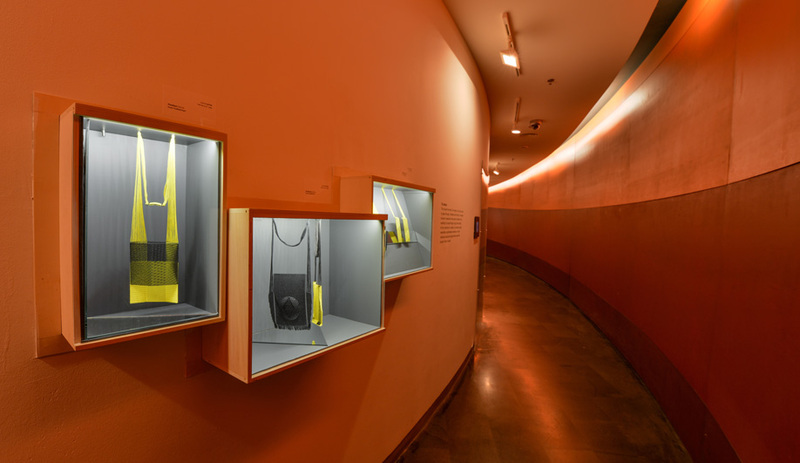 Sound and Matter in Design at Design Museum Holon aims to explore the closely connected worlds of auditory experiences, spaces and environments. 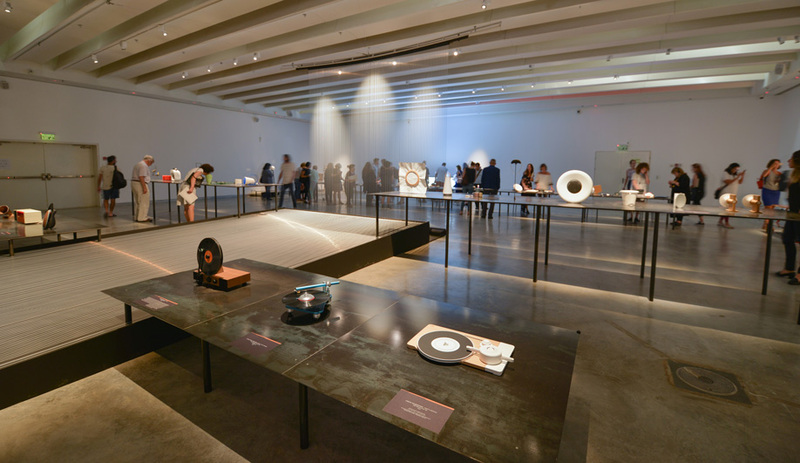 “Sound as a material is generally overlooked,” notes Maya Dvash, chief curator of Design Museum Holon, in Israel. 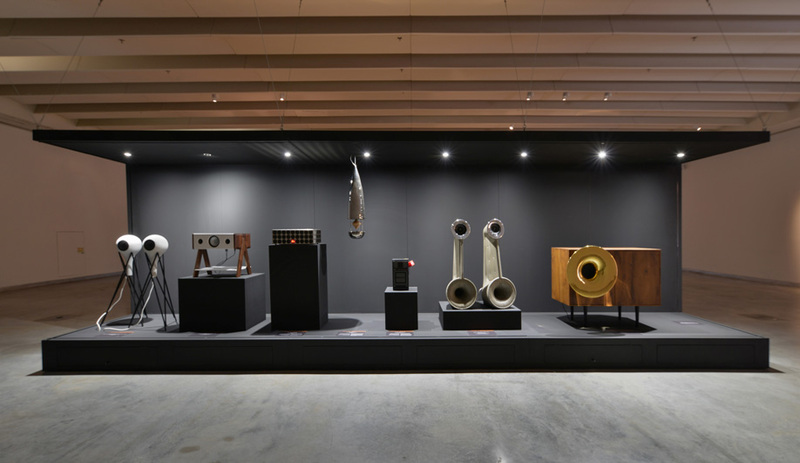 It was the idea of looking at sound as an element that moves beyond the merely audible, and into both the physical and visual realms, that inspired the current exhibition that is taking over the entirety of the museum. 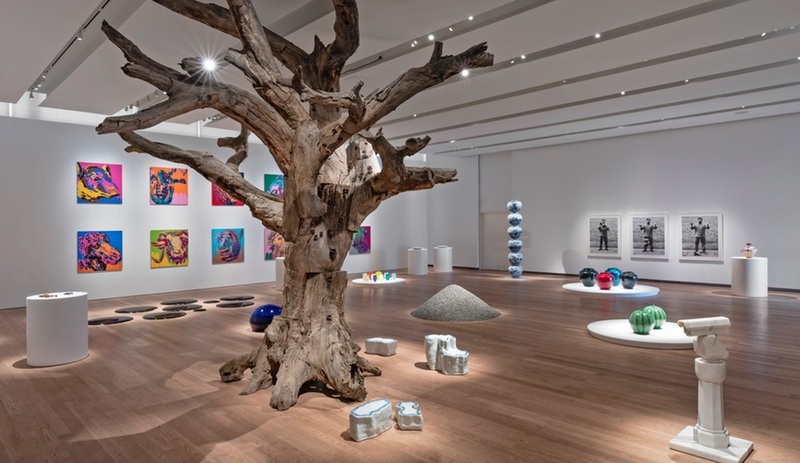 The experience begins immediately upon arrival. 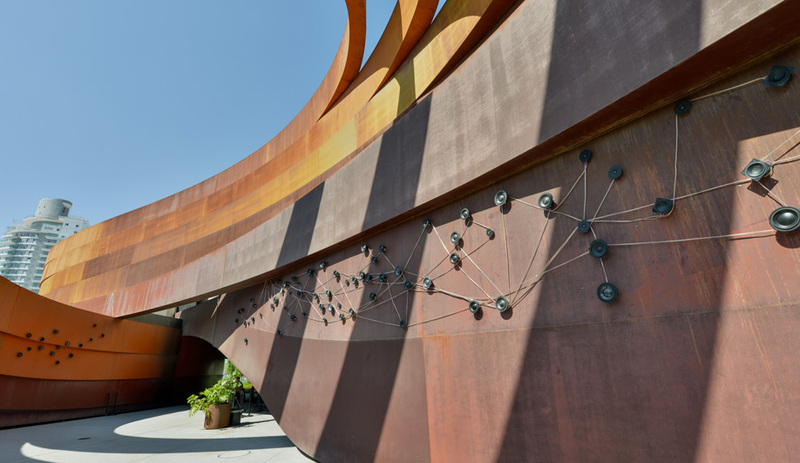 Affixed with nearly 100 speakers, the museum’s swirling, hollow Cor-Ten steel ribbon structure (designed by Ron Arad) has been transformed into an instrument unto itself for Sound of Architecture, curated by Anat Safran and Lila Chitayat. 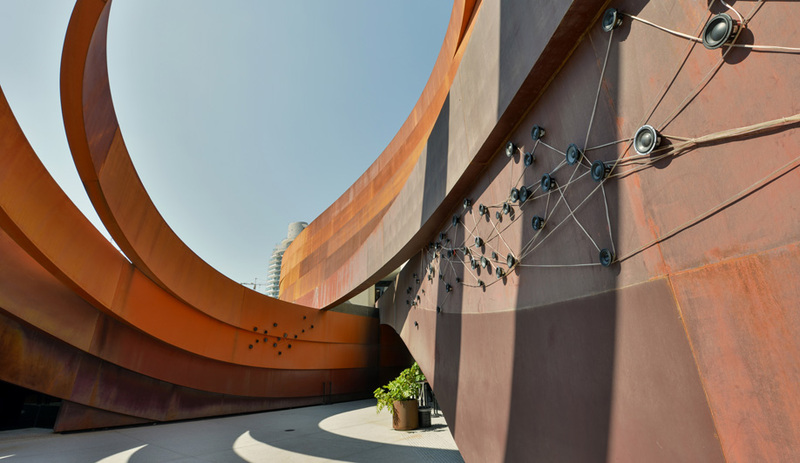 The building’s metal construction becomes a conduit for sound, with the speakers emitting site-specific soundtracks that are in turn reverberated by the hard material, morphing into different frequencies as bodies move through the space, delivering a physical experience of sound. 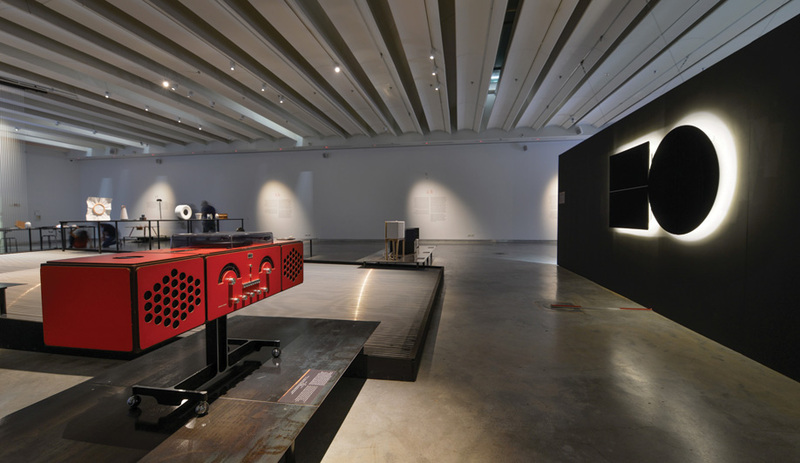 “In this way, visitors become creators of the sound as they can impact its final result,” says Dvash. 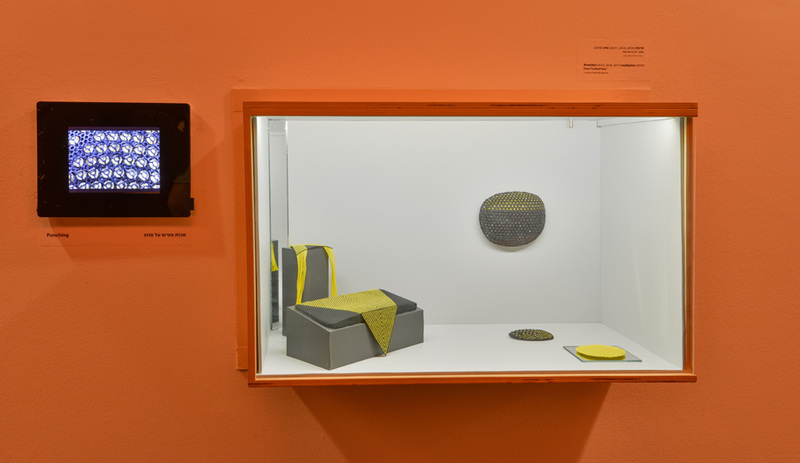 In the Seeing Sound exhibit, two Parentesit acoustic panels by Arper (right) have been equipped speakers and ambient lighting. 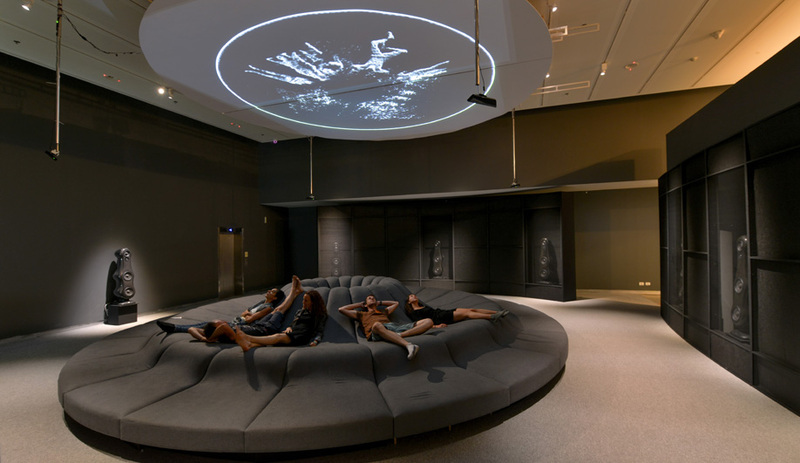 Throughout the rest of the museum, installations and displays create atmospheric experiences that put sound and music at the forefront. 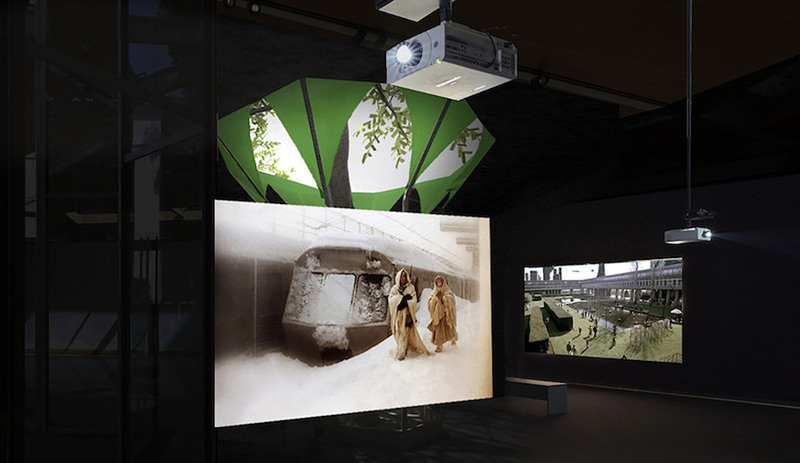 From Sensing Sound in the Lower Gallery (created and curated by Safran and Chitayat), where the works of eight sound artists are translated into both physical vibrations (felt when reclining on a large circular lounger) and a real-time video feed projected onto a screen on the ceiling to Loops (curated by Yael Taragan) in the Design Lab, where items from the museum’s collection are displayed to show the correlation between design and sound. 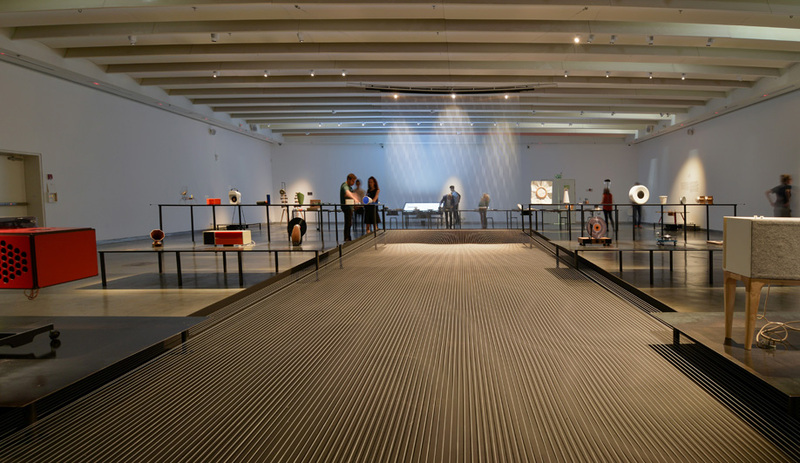 In Sensing Sound, visitors experience original soundscapes through audio, visual and physical means. 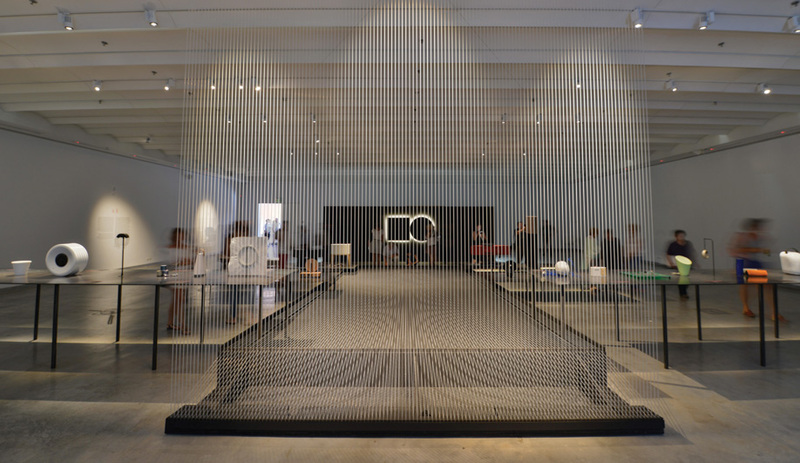 Through the Mesh by Dana Hakim Bercovich displays jewellery made from repurposed speaker and audio materials. 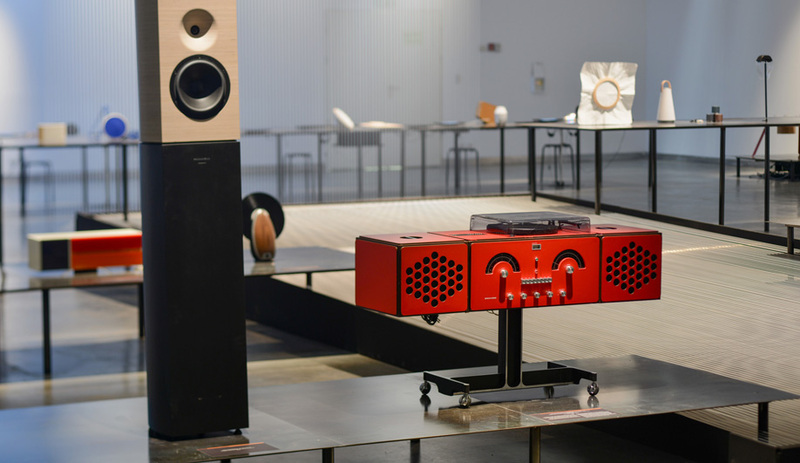 Sound and Matter in Design runs at Design Museum Holon until October 28.